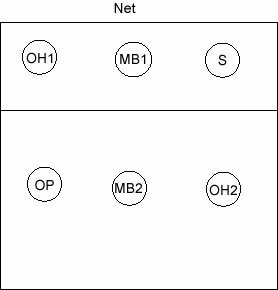 In the sport of volleyball, there are many different options you can use when designing an offense. One of the most important questions to ask yourself is how many good setters do you have on the roster. If you only have one, it will be an easy decision. If you have more than one, you'll have some options. The following article defines those offenses and then highlights some of the advantages and disadvantages of each offense. The 6-6 is the most basic offense in volleyball. Simply put, whoever is in middle front (or right front if you'd like) is the setter. When you rotate, the next player becomes the setter. Only one serve-receive rotation needs to be practiced. Only a few sets need to be put into the offense. When you have a bad setter in the setter's spot, you can get crushed. If one of those setters cannot back set, that will be an issue. With not as many sets in the offense, it becomes very predictable. The 4-2 is the second most basic offense in volleyball. 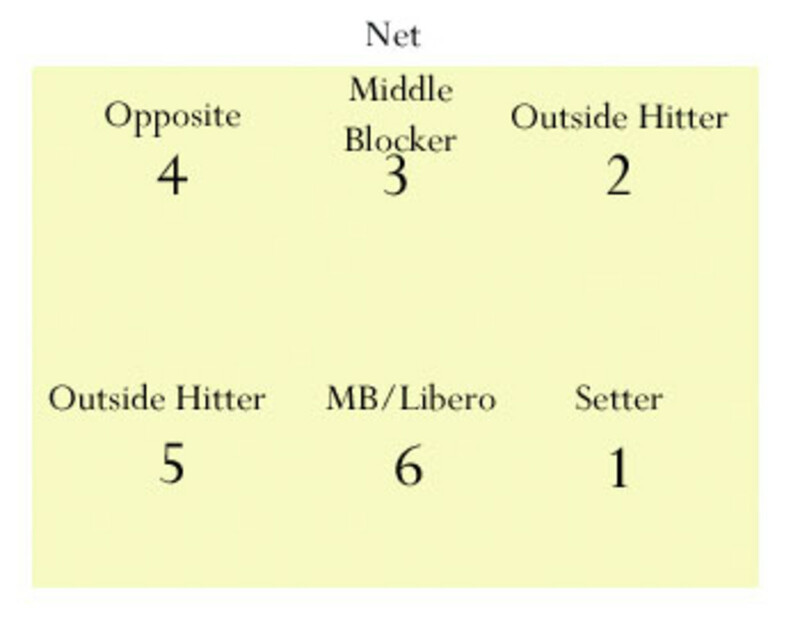 In this offense, there are two designated setters. The one in the front row (S1 in the photo above) sets the ball from the middle of the front row and has one hitter behind and one in front. 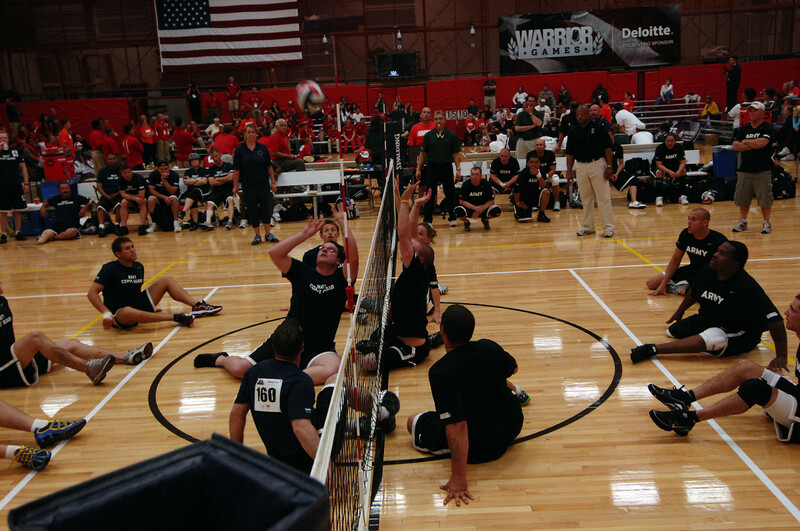 The two setters are lined up opposite each other. Whichever setter is in the front row will be the setter. If they are not in the middle to start the play, they will switch to that spot as the serve is in the air. 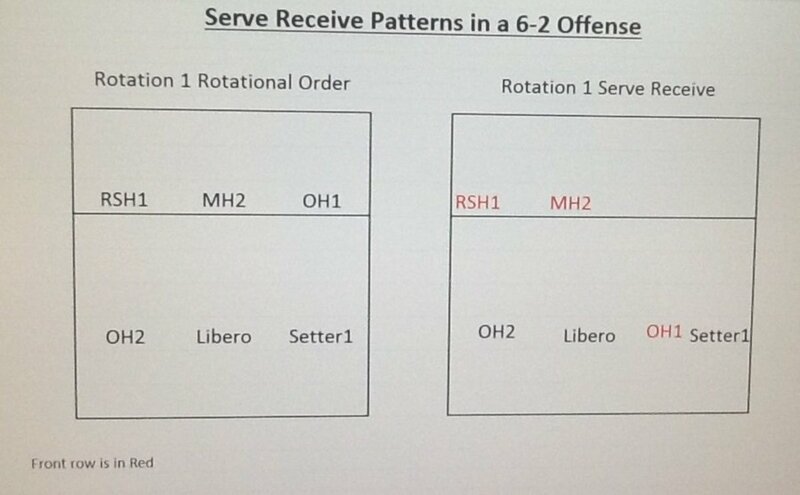 Only three different serve-receive rotations need to be practiced. With hitters on either side of the setter, it spreads the block out. Your hitters should have smaller blockers at times. Only two hitters against three blockers all the time. Inconsistency between your two setters. 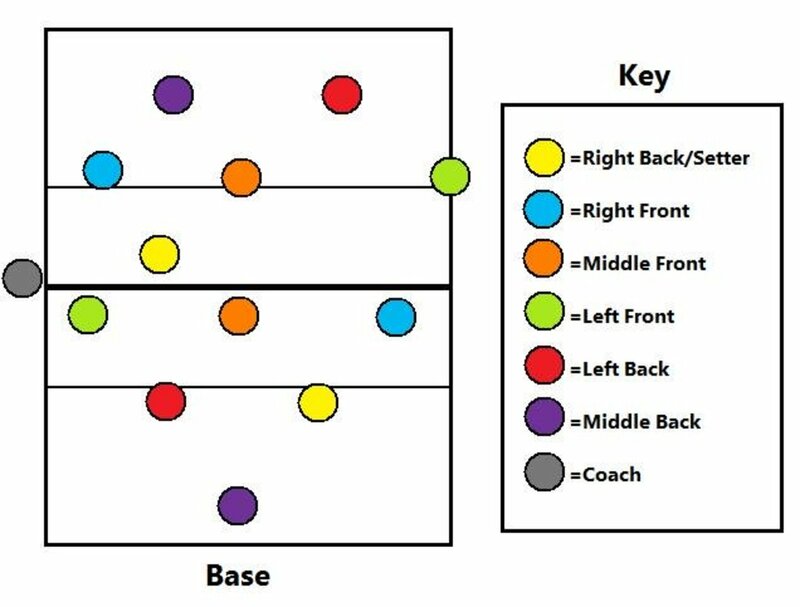 This system is very similar to the 4-2 with the exception that the setters set from right front and not middle front. 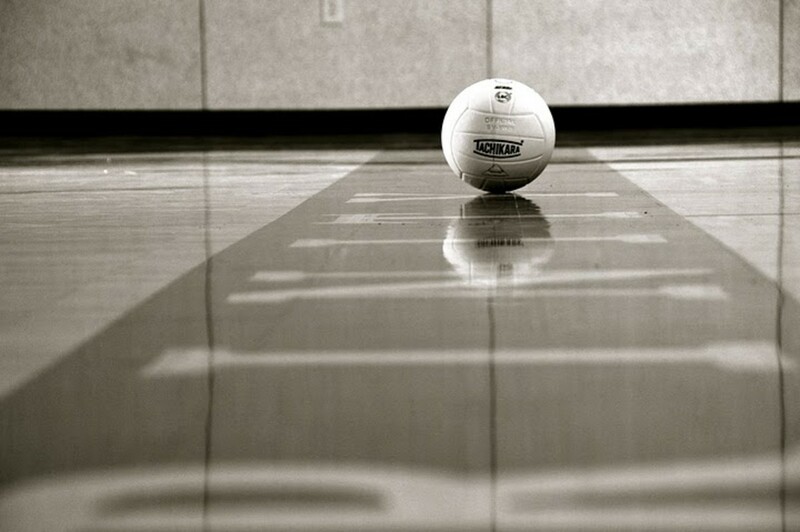 Whichever of your two setters is in the front row will be the setter, and the other four players will be your hitters. Still have three blockers for only two hitters, but their left front will now have to block from a position they are not used to, the middle. Should create a seam for the setter to tip to the middle of the court on high and tight passes. Because no back sets, it will allow their middle blocker only to have to worry about moving one direction. Two hitters against three blockers on passes too low to dump. Inconsistency between the two setters. The 5-1 offense is one of the more popular offenses out there. In this offense, one player does all the setting and there are five hitters. When the setter is front row, there are only two hitters with them. 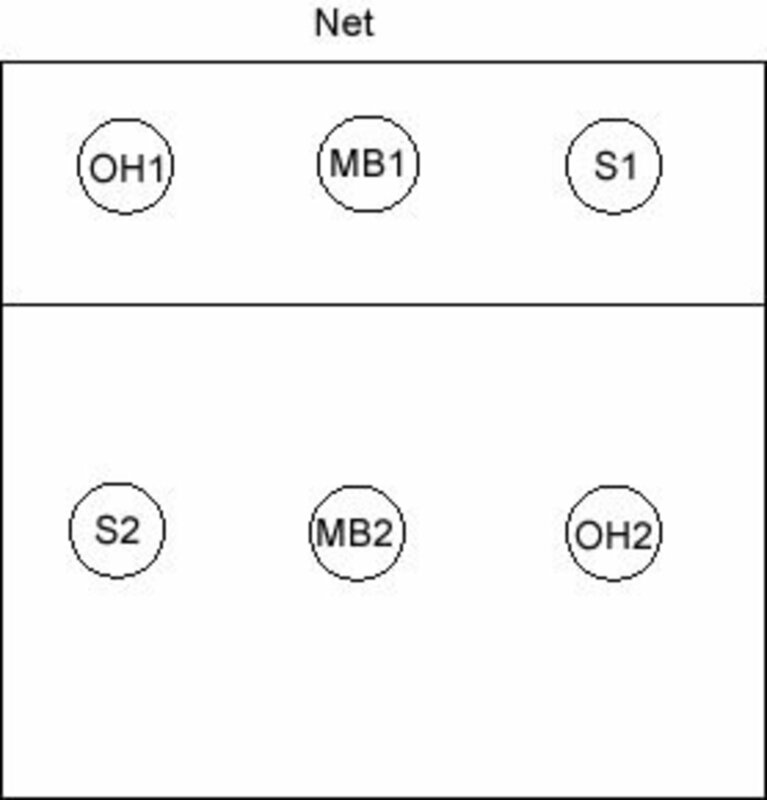 As shown in the photos, you can have either the middle blocker serve before or after the setter, depending on how you want to position your players. Consistency. Same type of set each time because the same person is delivering the ball. Diversity. With your front row attacking if the setter is dumping (tipping) the ball past the block while the hitters often hit it. Leadership. When one player is running the offense, everyone knows where to look for direction. One fewer hitter. If the passing doesn't allow your setter to jump and attack, you have one fewer hitter than if you were in a 6-2 or 6-3. If your setter is small, they will get targeted by the opposing team's offense. Blockers can often bunch to one of the other two front row hitters if the setter does not attack often enough. In the 6-2, you have a similar setup to the 4-2 or international 4-2. The difference is that the setter in the back row (S2 in the photo above) will run up and do the setting. This allows there to always be three front-row hitters at the net. Many teams also substitute a taller hitter for their smaller setters to create ever greater matchup advantages. Three hitters against three blockers. Setters who dump the ball from the floor create a fourth attacking option. Bigger block against any counter-attack when there is a dig by the opponent. Harder to handle tighter passes when coming from the back row always. The 6-3 is very similar to the 6-2, except you never need to train the third serve-receive pattern. Your setter will only set when she is in position 1 and position 6 on the volleyball court. When the setter comes from position 5, it is arguably one of the hardest because she has the greatest distance to move to get to the setter's spot. Of course, you could always set it up so your setters only set from positions 5 and 6 if she runs a lot from position 1. You may need one or two of your setters to be able to hit, but you can still substitute smaller ones. Only two serve-receive patterns need to be trained. The third one is considered the most difficult. Big blockers on any counter-attack. Setters must be good attackers. Inconsistency issues are greater with three setters. Harder to handle tight passes when coming from the back row always. It may take a lot of substitutes to run this effectively. Which offense do you prefer to use? When running a 6-2 offense in volleyball, the formations you can use in serve receive can be confusing. 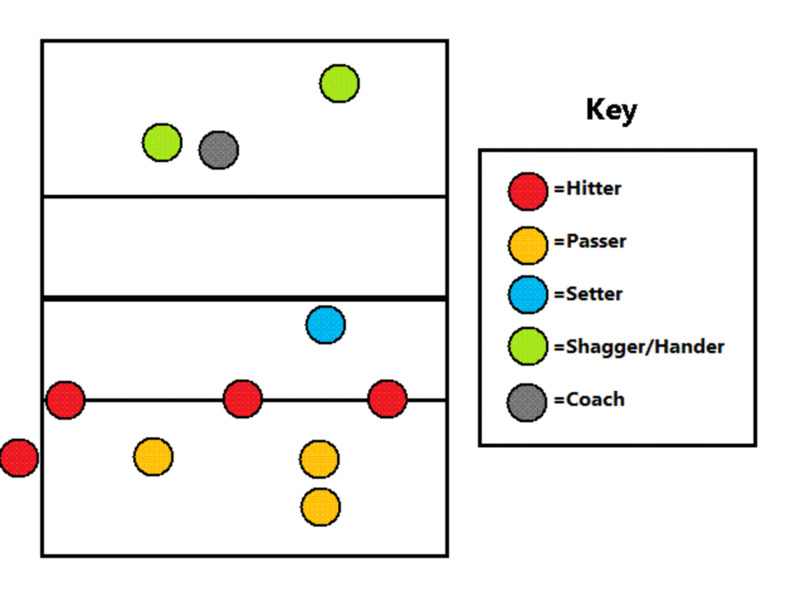 This article will highlight the formations used by coaches when subbing setters for middles. When running a 6-2 offense in volleyball, the formations you can use in serve receive can be confusing. 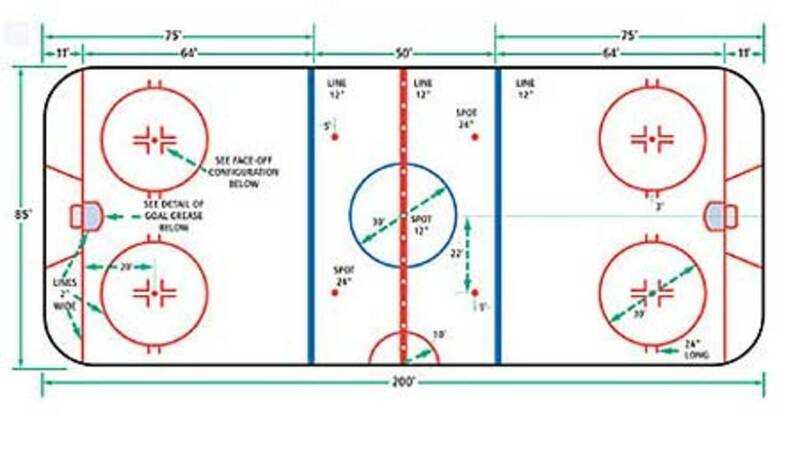 This article will highlight the basic formations used by coaches. When running a 5-1 offense in volleyball, the formations you can use in serve receive can be confusing. 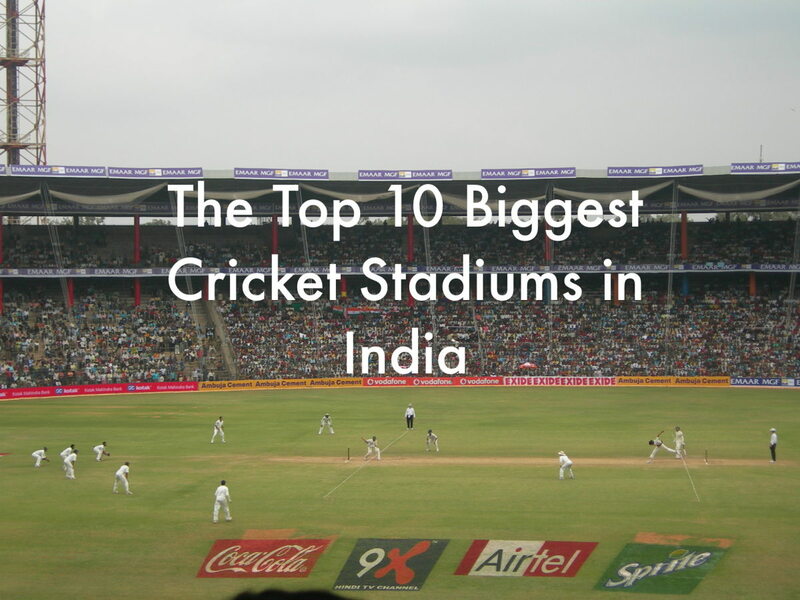 This article will highlight the basic formations used by coaches. In the sport of volleyball, it is necessary to run certain combination plays to throw off your opponent's block. 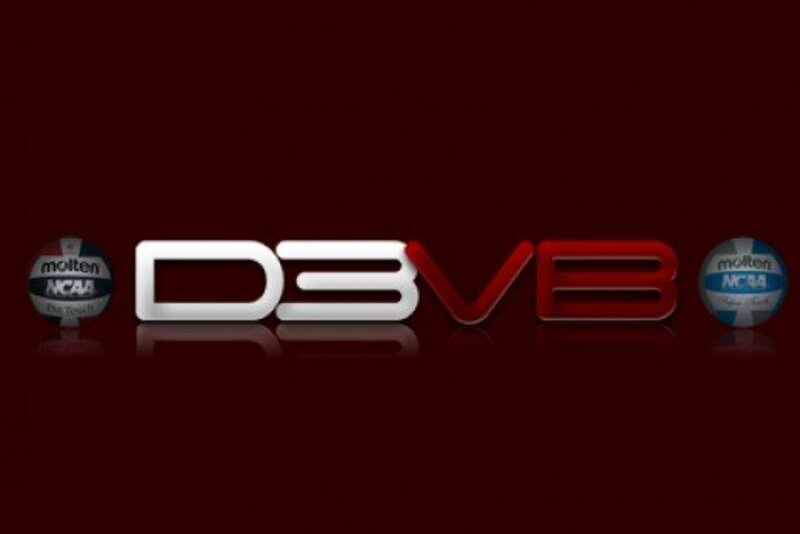 Here is a list of four plays that are designed to do just that. In the International 4-2, the MB can do the slide every rotation, so there is a possibility of a right side attack, and the setter can set back sets. Also, the setter can legally attack from the front row anytime. Sid Feldman has written articles on the advantages of the 4-2 offense.